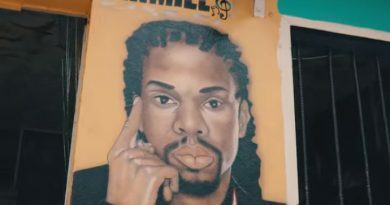 Jahmiel drops new visual for “Feel Like Party” from the Time Machine Riddim compilation, available on music service platforms. Jahmiel releases the official visual for “We Feel The Pain” — a song that addresses issues in today’s society. Jahmiel releases the official visual for A Better Tomorrow. Visuals by Bussweh.